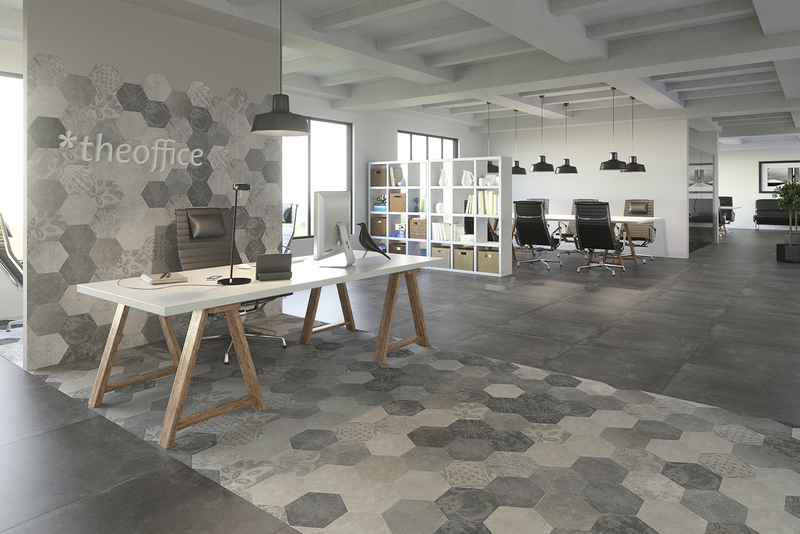 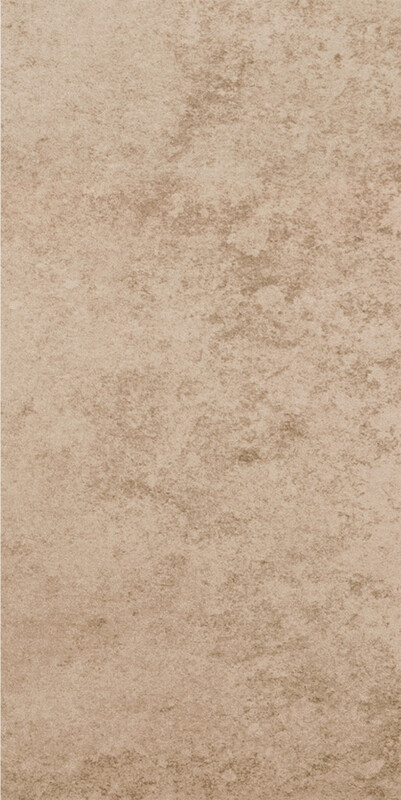 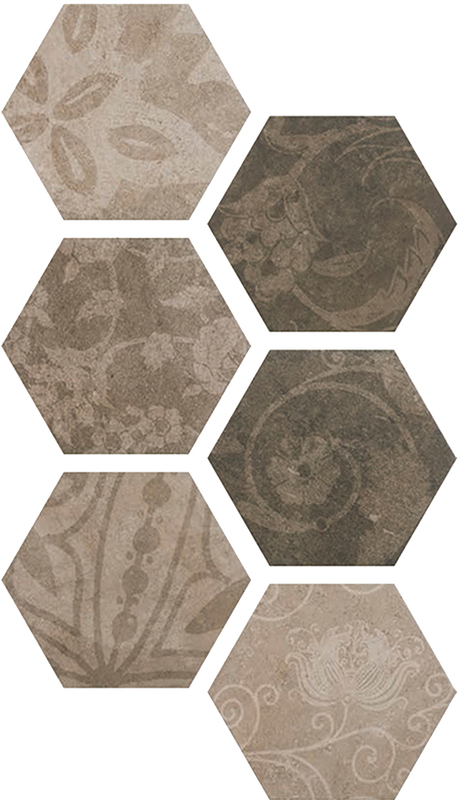 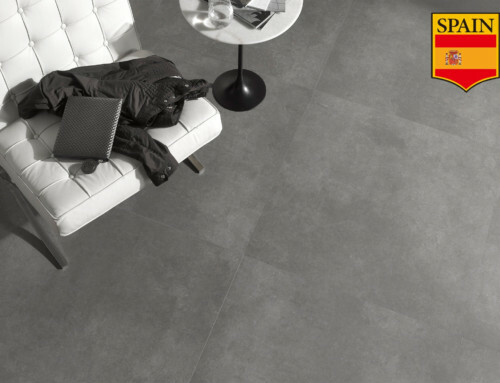 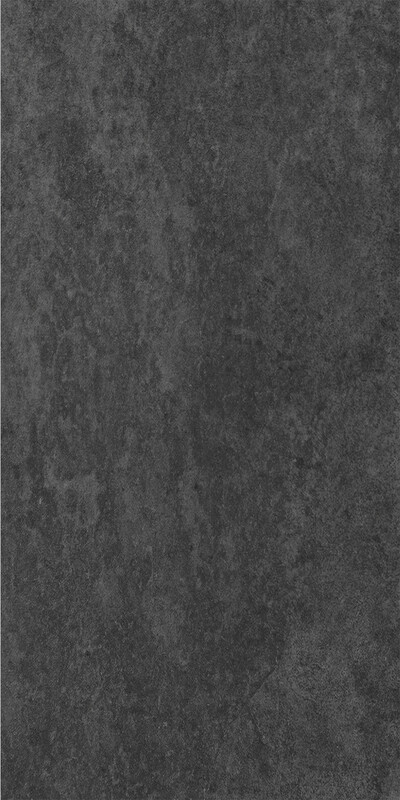 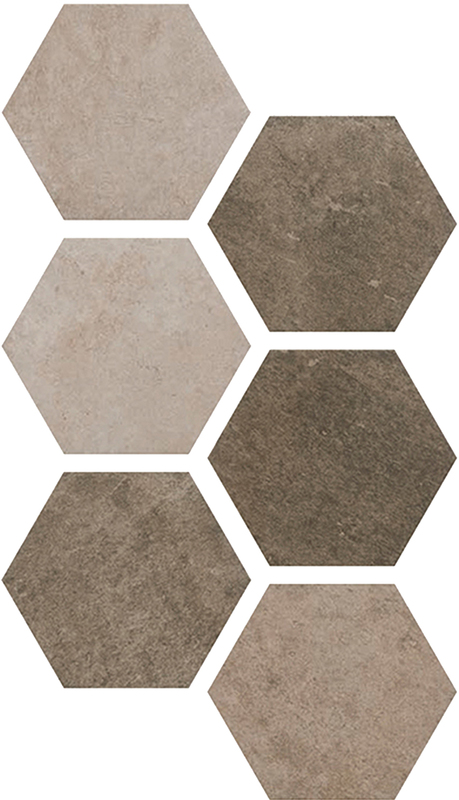 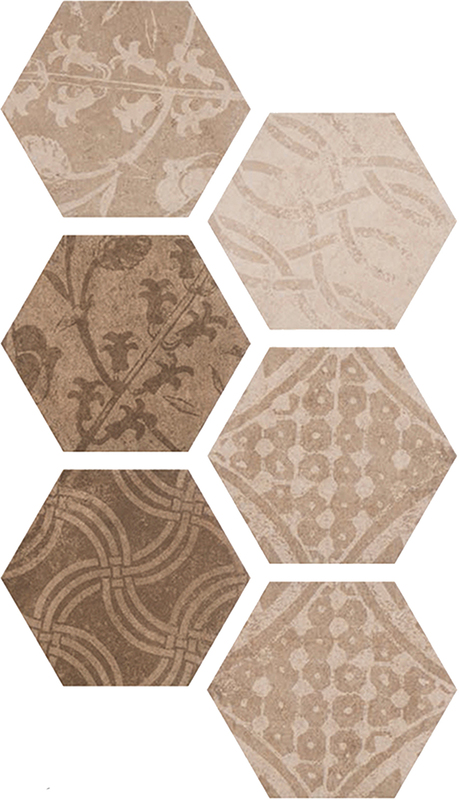 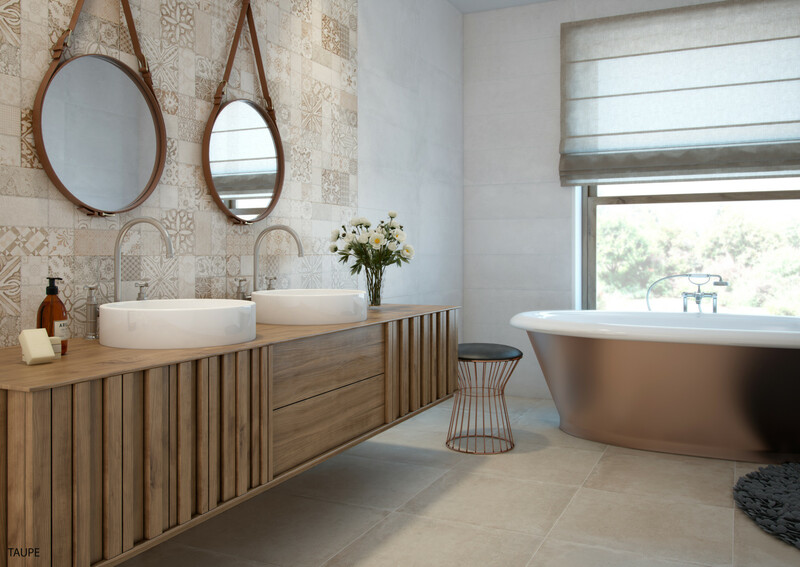 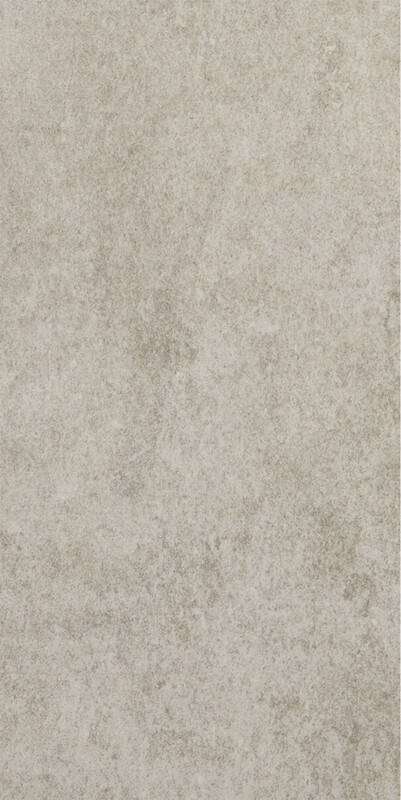 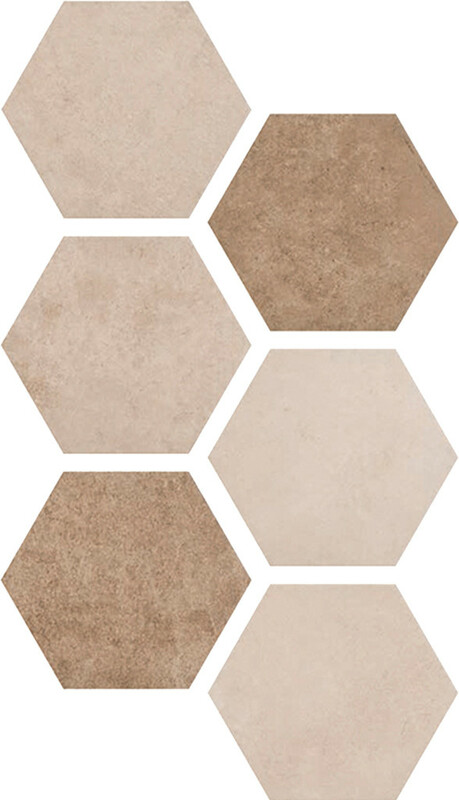 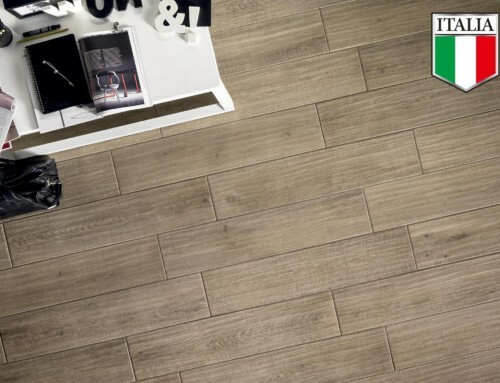 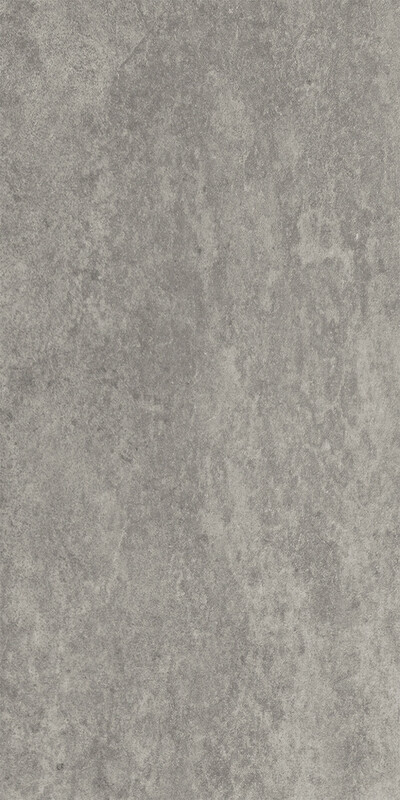 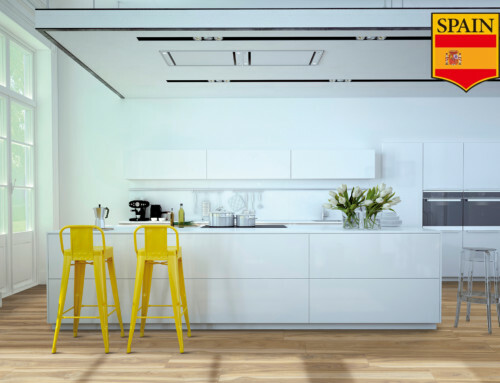 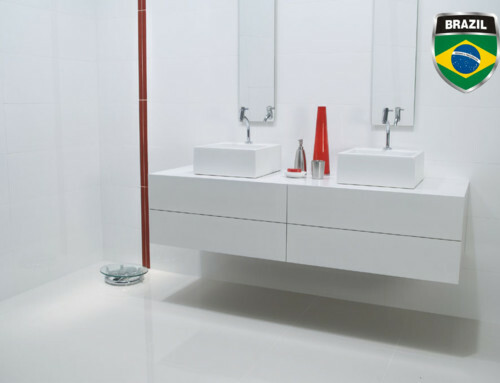 Atlas is a color body porcelain tile line from Spain that consists of a clean, uncomplicated color palate. 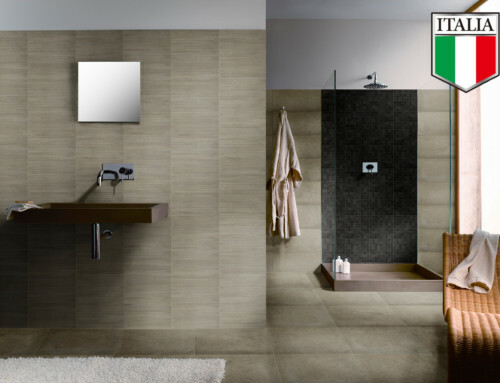 The refreshing simplicity of this tile line provides the designer an elegant foundation for endless creatively harmonious combinations. The possibilities are only limited by your imagination.